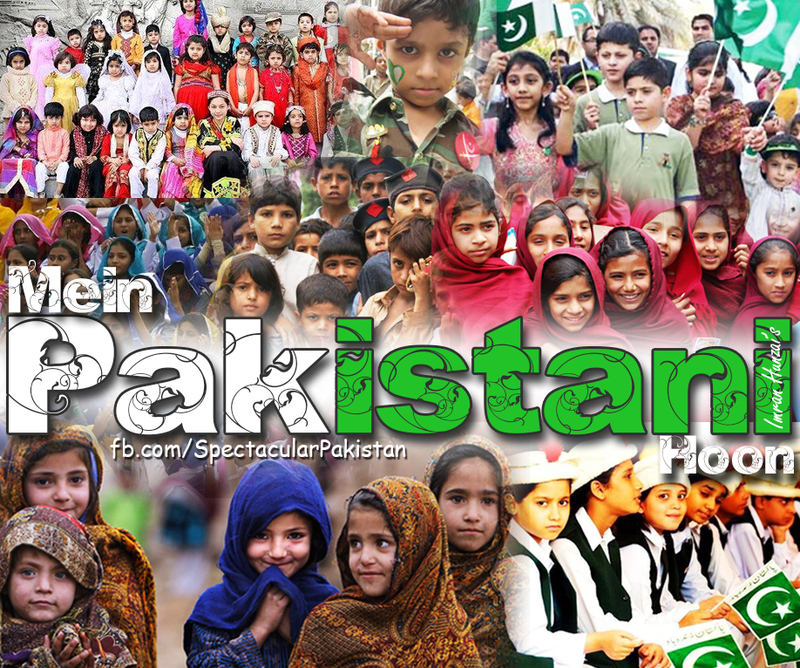 No matter what religion, sect, race, tribe or region you belong to; don’t forget that you are part of a beautiful and diverse nation that God has blessed Pakistan with. Lekin in sab sey barh kar yeh k mein ek PAKISTANI hoon aur mujhy apney PAKISTANI honey par naaz hai! Diversity is strenght, celebrate it!